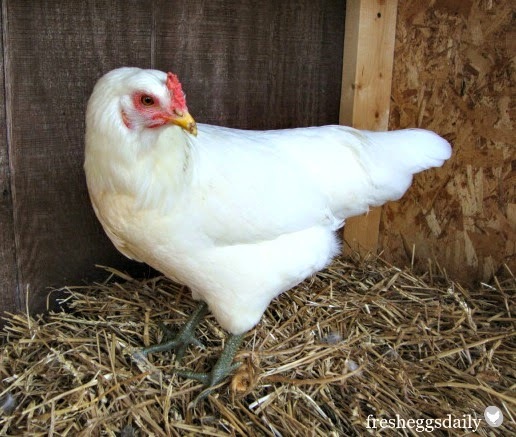 Chickens are far more likely to suffer heat exhaustion than problems relating to the cold, so if you live in a warm climate, choosing breeds of chickens that are heat-hardy is a good idea. 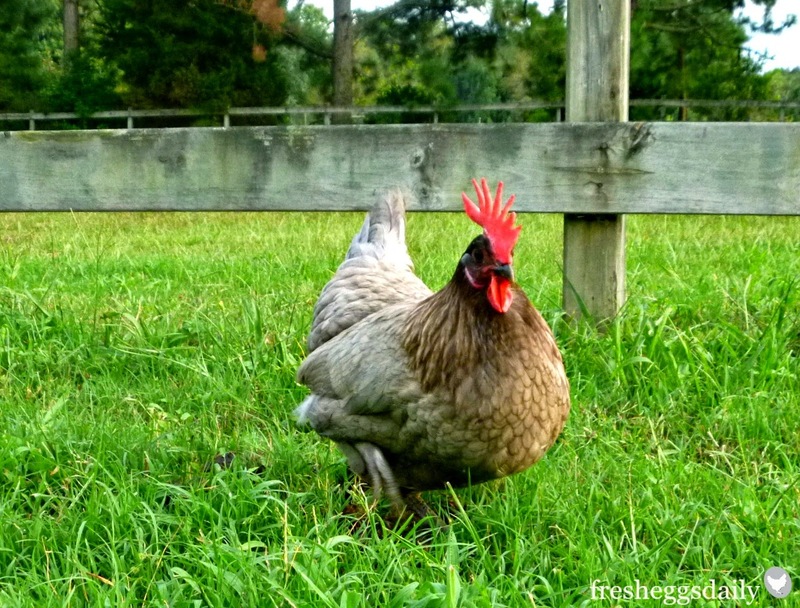 If you live in a place that experiences both extremes - bitterly cold winters as well as hot, humid summers - you should still consider the heat-hardy breeds, since nearly all chickens are cold-hardy to a great extent. Certain breeds, such as those with smaller body masses and larger combs (the comb on a chicken acts as a 'radiator' and helps to eliminate heat from the body) fare better in the heat than those breeds with larger body masses and smaller combs. Lighter-colored breeds such as Leghorns tend to handle the heat better than darker breeds, say black Australorps or Marans for instance. Interestingly, most of the white egg-laying chickens are heat-hardy breeds. Regardless of which breeds you raise, a bit of TLC when the mercury rises can help them. 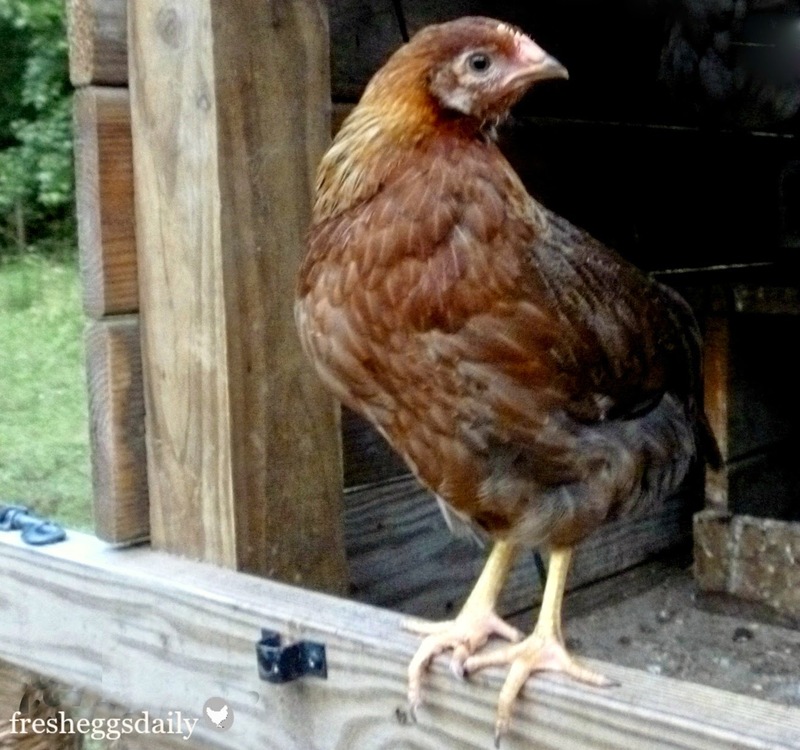 Read my Tips on Beating the Summer Heat, for more tips on caring for your chickens this summer. 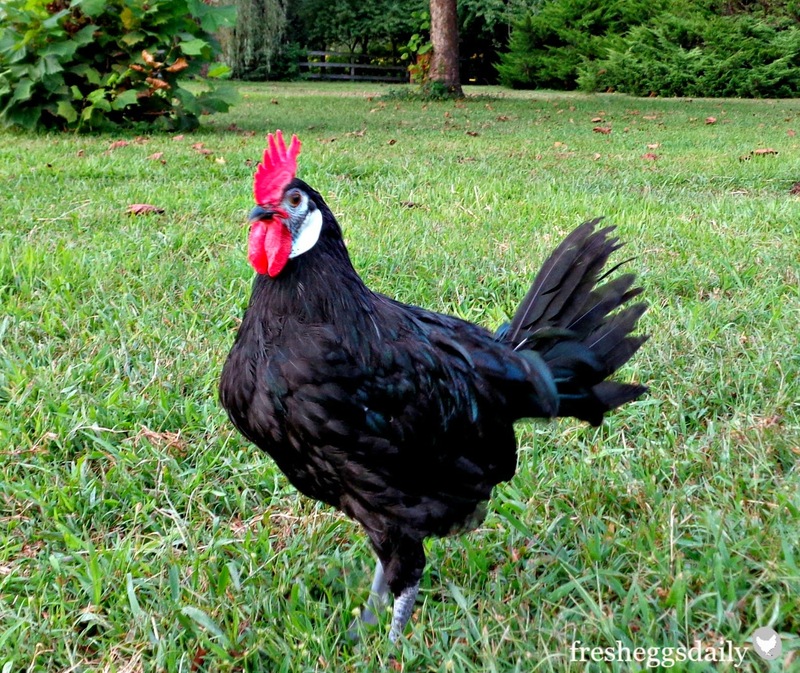 Interested in adding some of these especially heat tolerant chickens to your flock? 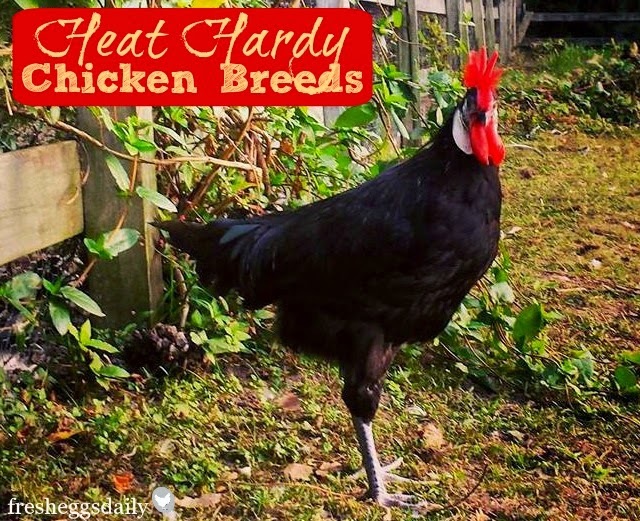 Visit My Pet Chicken to browse through all the Heat-Hardy Breeds they offer HERE. Do you live in a cold climate and are interested instead in cold-hard breeds, then HERE are some suggestions for you. Disclaimer: This post contains affiliate links and I may earn a small commission on any sales that result from you clicking on the link and making a purchase - at no extra cost to you. Hi Lisa! Visiting from the BOBB site! Great layout. This is what I have in mind for my blog too! This is great, thank you! 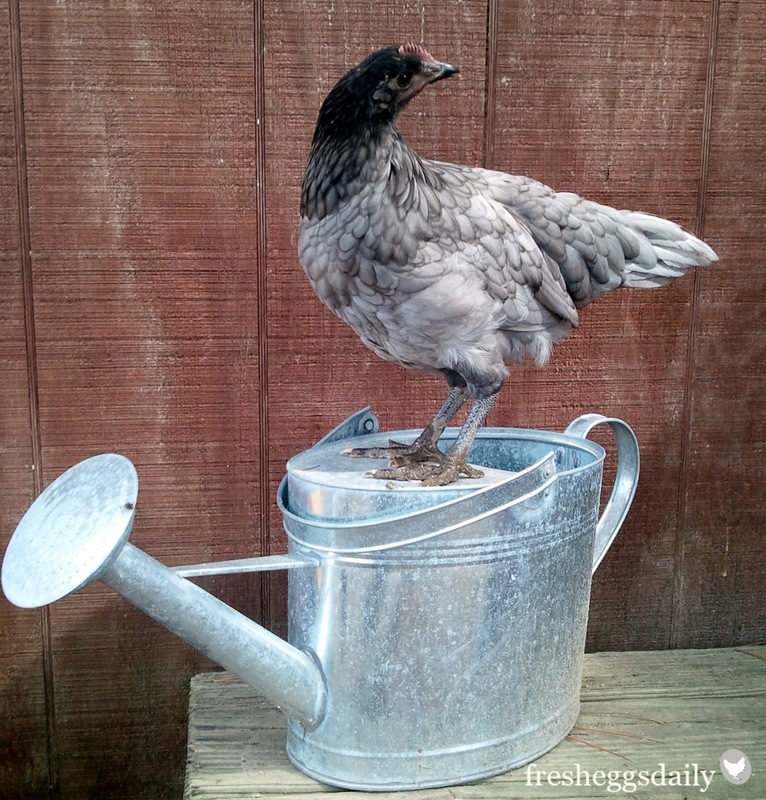 We get really hot summers where I live and I want to get chickens this year, so this is really helpful. Oh good! I had a web designer help me at first but I am tweaking stuff on my own now! Oh good! These are some really great breeds.